No need for fancy equipment…hot water or hot milk is all I need to add to make myself some warm Hot Chocolate! Everything else I need is on my dining room sideboard. 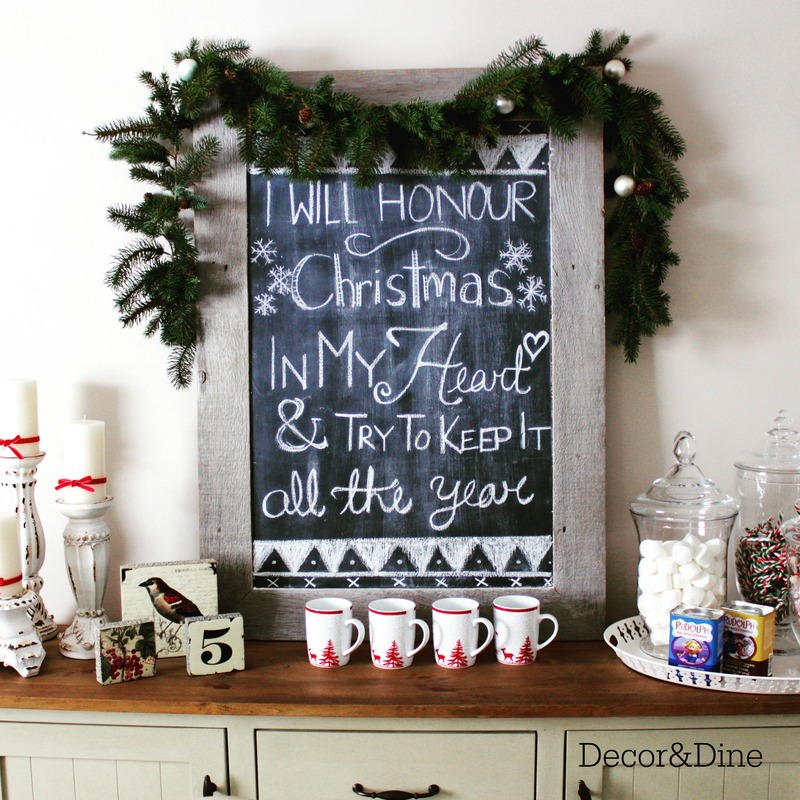 The message on my barnwood Chalkboard changes throughout the season depending on my daughter’s mood and she is the artist…LOL! Let’s not forget the marshmallows and some peppermint candy canes. 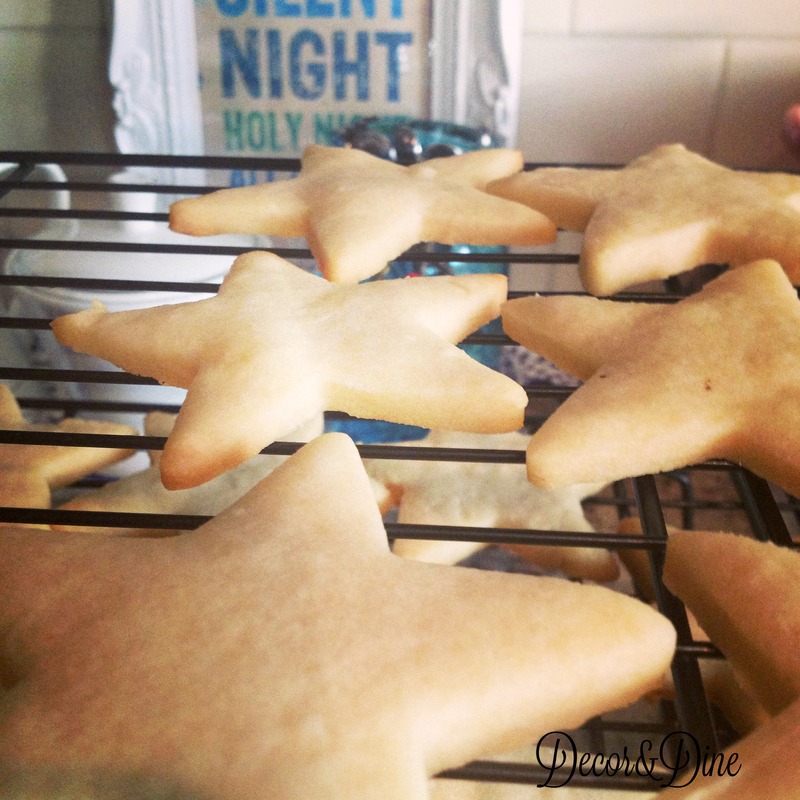 These Lemon Sugar Cookies are perfect every time! Thanks Nikki! 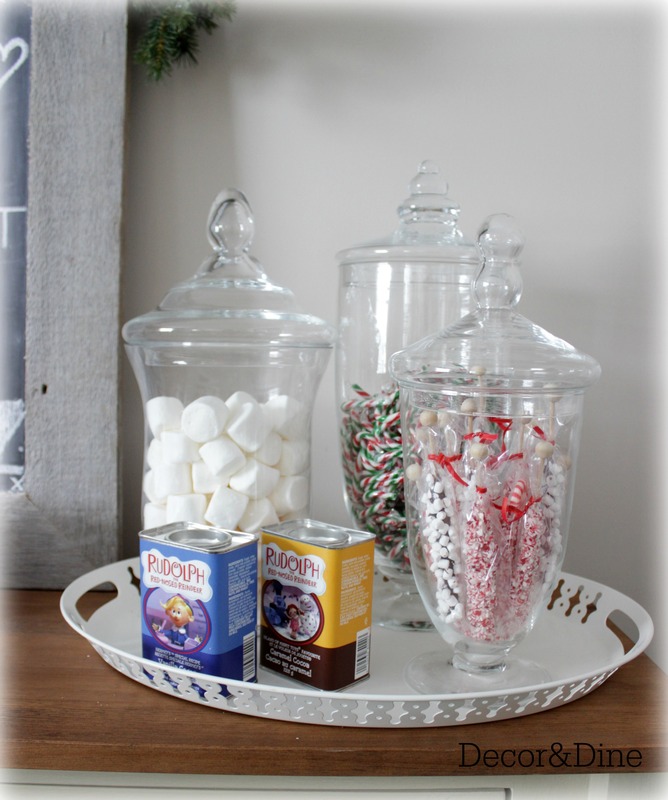 The jars are great, they keep everything neat and since they are covered the marshmallows don’t dry out. 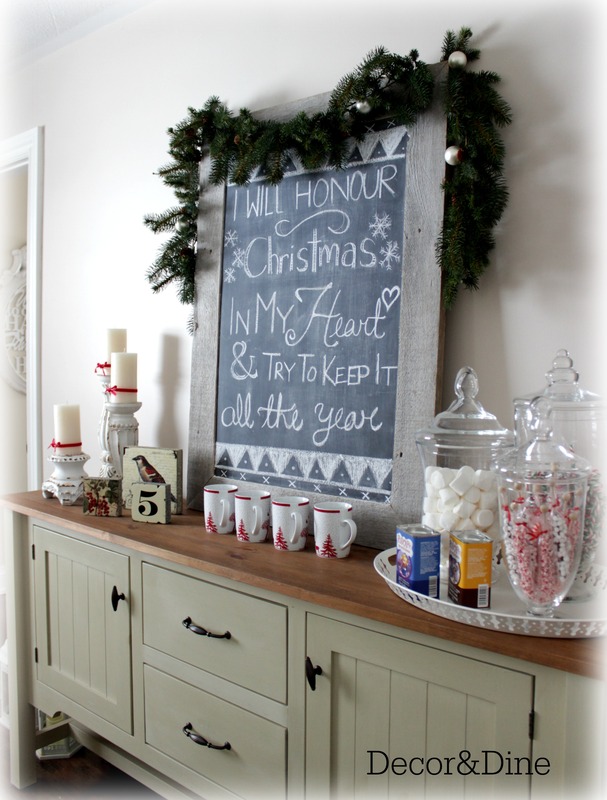 I just set up my coffee/tea/hot chocolate bar a couple of months ago and I love seeing other ones for ideas. Yours is gorgeous! 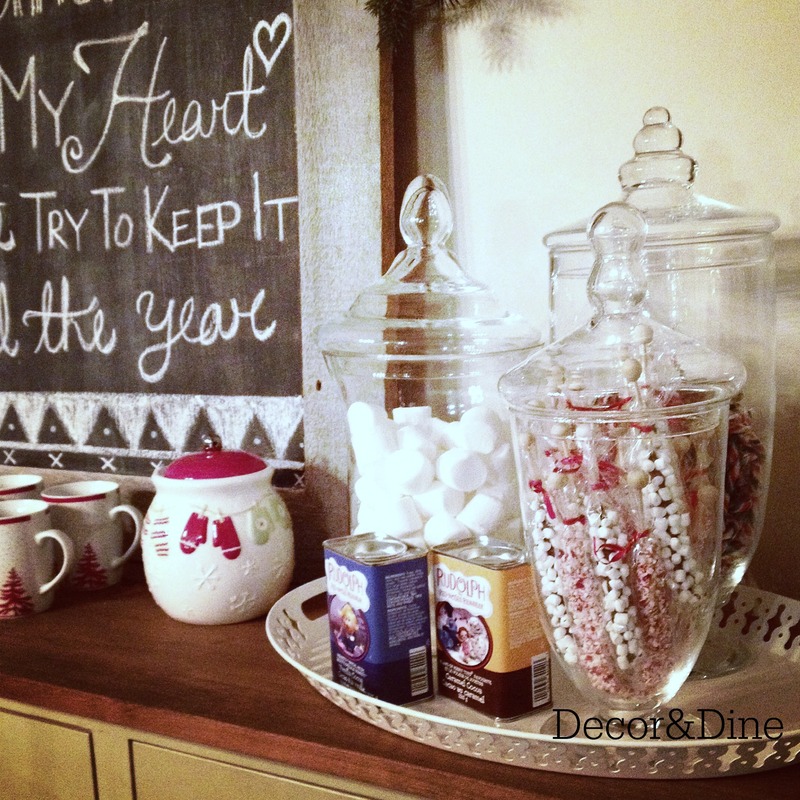 I love the apothecary looking jars that you are using to hold your embellishments. Thanks Sandra. Really appreciate your comment and your so right, it doesn’t have to be over the top. I like to keep things pretty simple. For some reason styling, a hot chocolate has escaped me all these years. Thank you for reminding me that it doesn’t have to be over the top to make a beautiful impact. Thanks Christine. Homemade is always better but your right, sometimes we just don’t have the time. 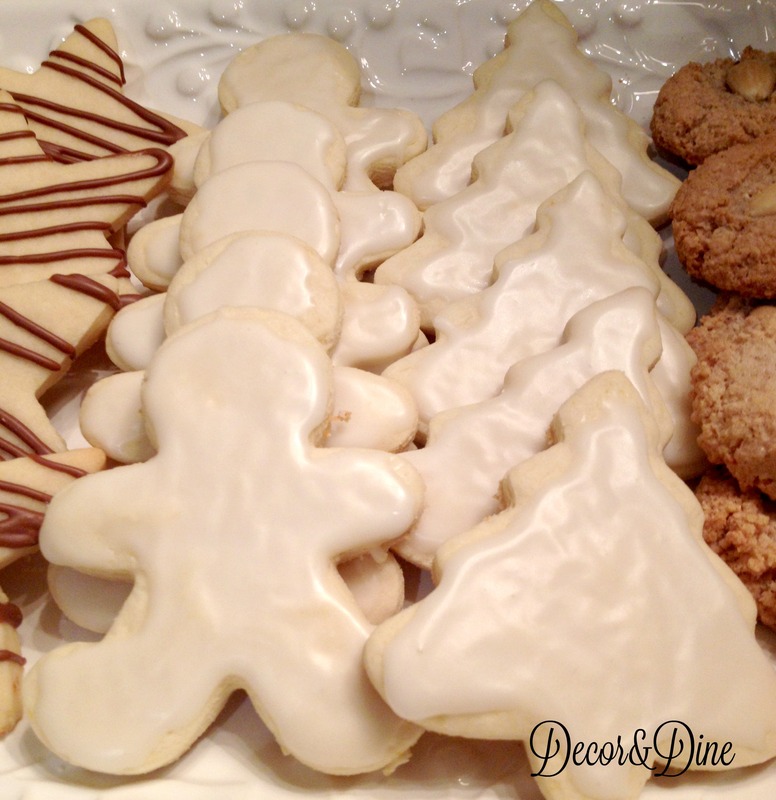 I do love having homemade cookies on hand and my girls love baking them. Thanks for visiting! Have a fantastic week! I am gearing up to set mine up this year. I also am usually an instant type of girl. Just because who has the time but I admit, seeing a full hot cocoa bar gets me in the mood for the rich and creamy homemade. Or at the very least some sipping chocolate which is pretty close to instant. Which I think I might do this year. Your bar is getting me in the mood to decorate my kitchen. Thanks for the inspiration!